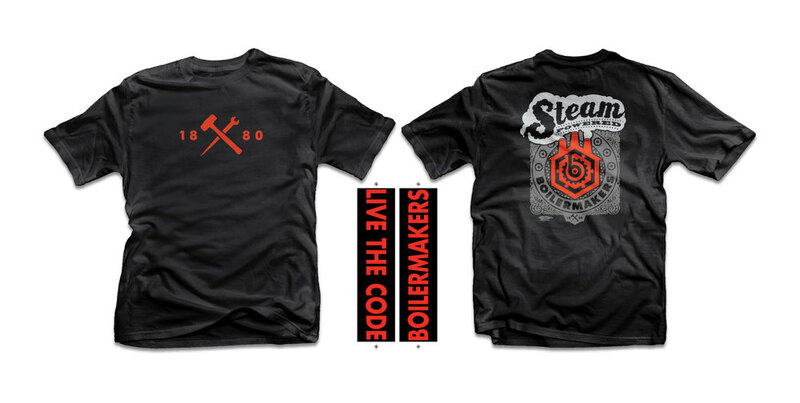 The Boilermaker Store offers union-made merchandise for purchase by our members. 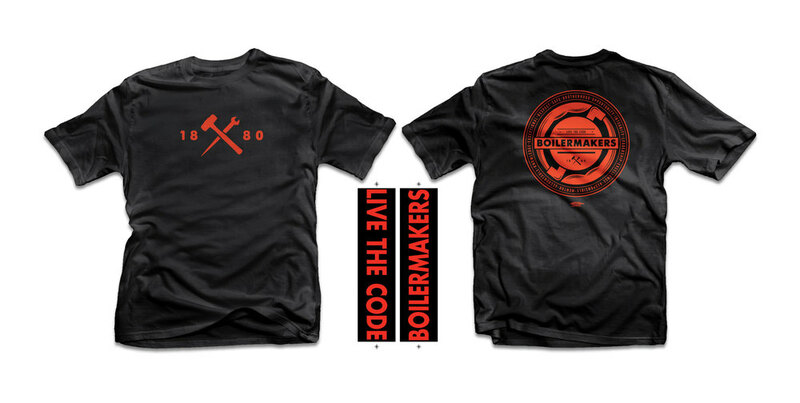 The T-shirts featured below include our new Boilermaker Code emblem and insignia. 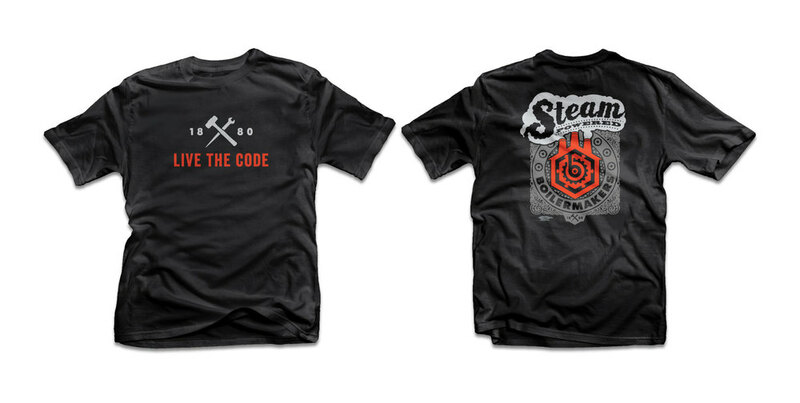 Orders may be placed for these shirts — or for other designs — through ZubieWear, an approved union supplier. 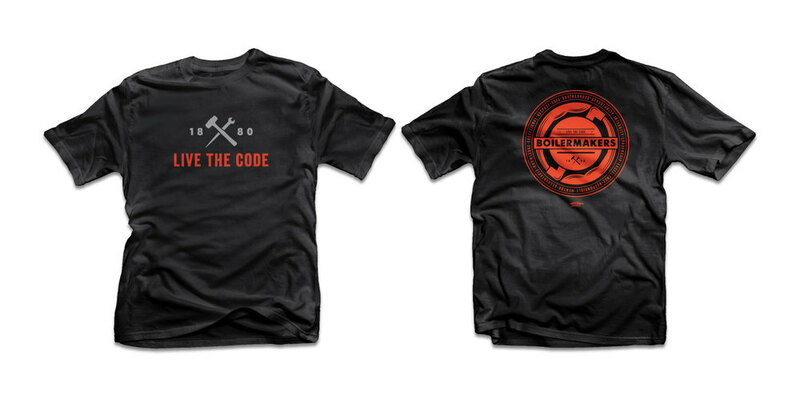 A portion of all proceeds from this site goes to Boilermaker member support programs.